My Take on it – I actually enjoyed this movie much more this time than I did the first time I saw it. 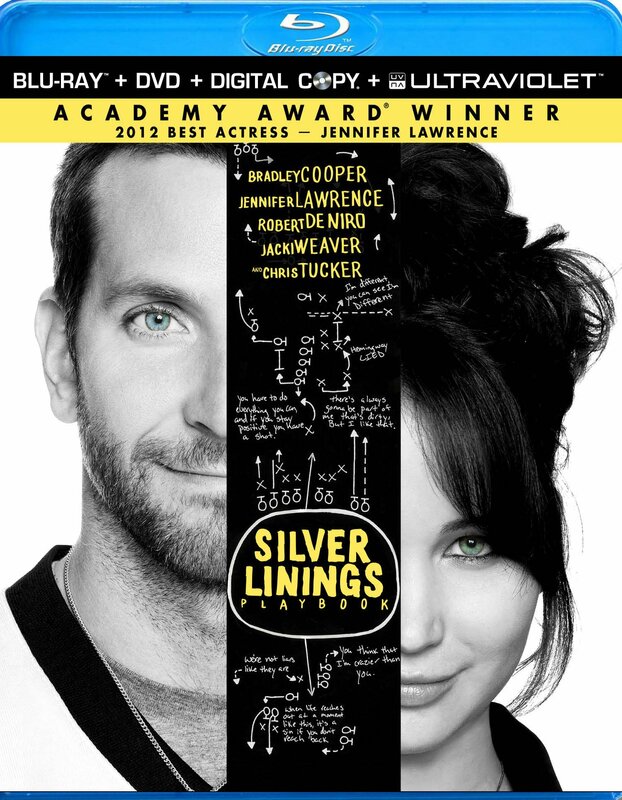 I’m not the biggest fan of David O.Russell, but absorbing this plot and these characters a second time won me over more than previously thought. The entire main cast is excellent here and I can understand why people believe Cooper to be such a great actor; this movie shows his range and he plays this character amazingly. I’m personally not the biggest fan of Jennifer Lawrence, but I think she did a great job with this movie and deserved to be nominated for an Oscar for her role. I think of the 5 Best Actress nominees, she is second best only to Emmanuelle Riva who was superb in Amour (2012), but I can understand why they would give the Oscar to Lawrence instead. Robert DeNiro and Jacki Weaver are both graet as Cooper’s parents and the dialogue they all get to wield is great to listen to. The plot is very character driven and they all do it amazingly. I really liked how this movie was framed within real events, slowly weaving the story around those events made it feel even more realistic and genuine..
Bottom Line – Better upon second viewing because the characters are complexly written but in a down-to-Earth way for us to understand them. Cooper, DeNiro, Weaver and Lawrence are both great here and it’s understandable why they would all get nominated because the plot is so character driven. Liked how the plot is interwoven between real events to make it seem even more genuine. Highly Recommended!